Charles Manson led his Californian cult to commit ‘the most famous murder in the history of Los Angeles’ – and a further eight brutal murders. 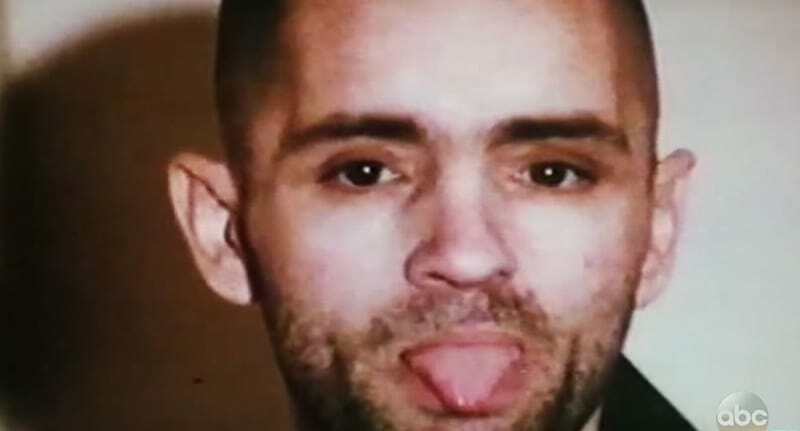 A new ABC 20/20 documentary promises to show audiences what ‘evil looks like in the face of Charles Manson’, releasing unseen footage of Charles speaking from inside prison. 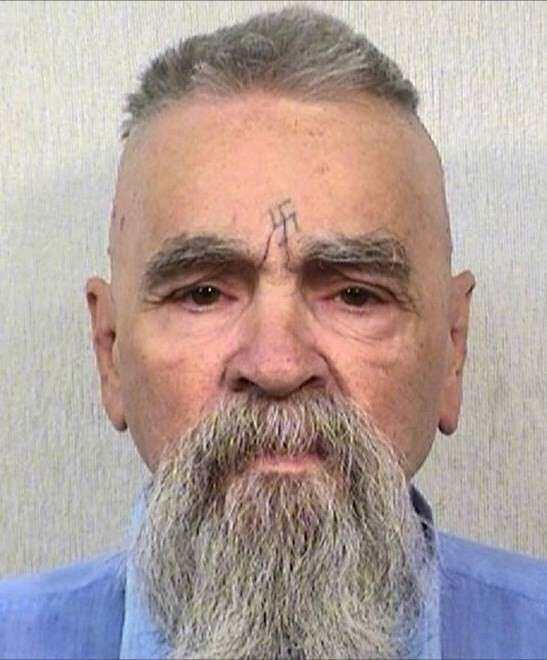 Manson, the 82-year-old criminal mastermind behind the murderous The Family Manson, is currently serving nine concurrent life sentences at Corcoran State Prison in Corcoran, California. Manson is a symbol of insanity, the macabre and the capacity of humans to be evil. 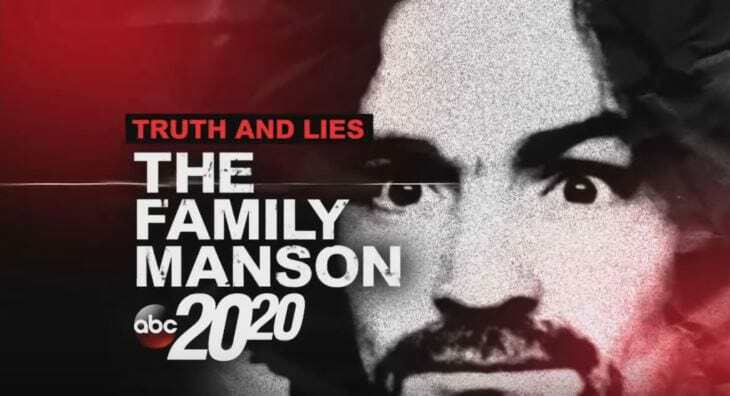 But now, a new ABC 20/20 documentary titled Truth and Lies: The Family Manson will investigate further into Manson’s background to uncover how the notorious sociopath was born. The previously unseen footage from the infamous Diane Sawyer interview shows Bronson looking into a mirror for the first time since his incarceration. I’ve been in jail all my life. I never realised that people outside are much different to people inside. People inside, if you lie, you get punched. When I got out, all your children would come to me because they never had anybody tell the the truth. I haven’t told anybody to do anything other than what they wanted to do. The two-hour ABC News 20/20 special, Truth and Lies: The Family Manson airs on Friday at 9pm in the US.